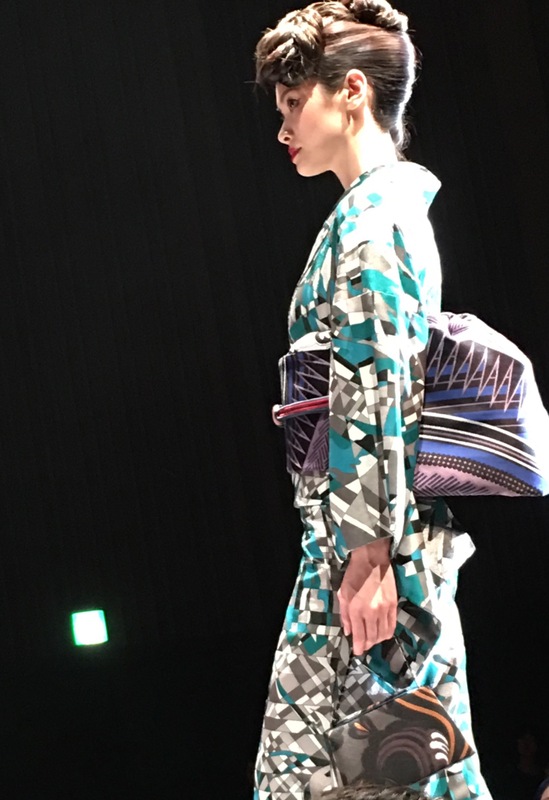 Tonight, I went to watch a kimono show by Jotaro brand:) There are 18 collections for both women&men. 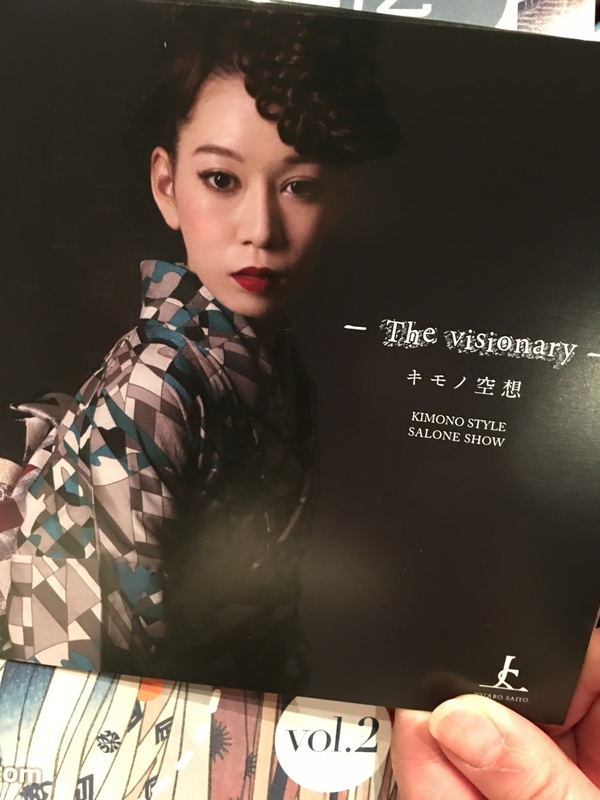 One of the shots, seems the same kimono of invitation!? I talked with the store manager, & she told that they consider to set up English pages for customers in near future! Half of their Facebook page fans are actually customers overseas, she said. In addition, the store will move to Ginza this coming April from Roppongi. Why don’t you visit both if you have any chance to visit Japan? That kimono pattern is incredible!